Who would expect a ski hill in the middle of farm country? Well, back in 1980 the Anderson Brothers envisioned just that, a ski area on Tower Hill. They had a vision for a couple of thousand skiers a season. 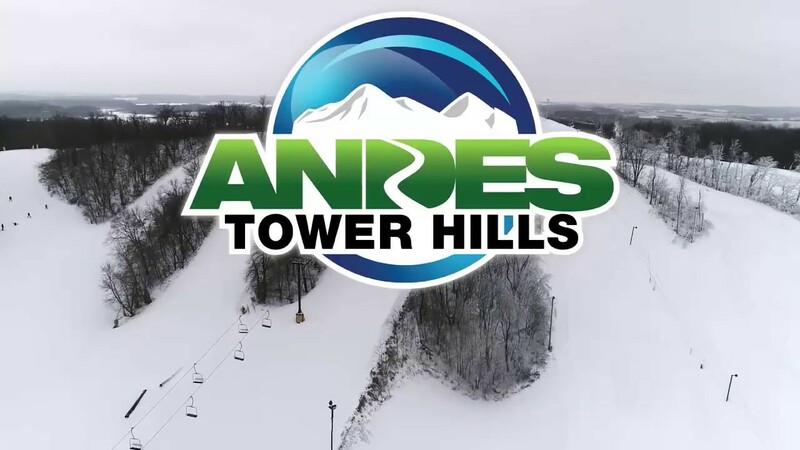 Thirty - plus ski seasons later over a million skiers have visited the Andes Tower Hills Ski Area-one of the finest ski areas for miles around.